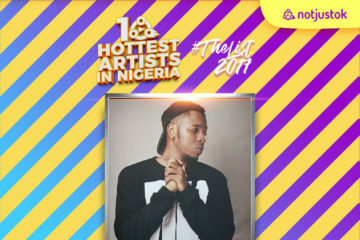 The 10 Hottest Artists in Nigeria #TheList2017 takes into account the hottest names in Nigerian music from the tail-end of 2015 till date. 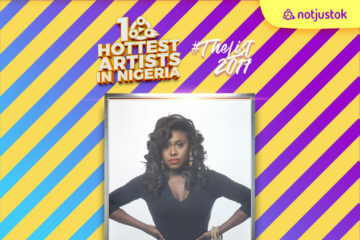 For the rest of the week, we’ll systematically reveal all 10 names on #TheList2017. 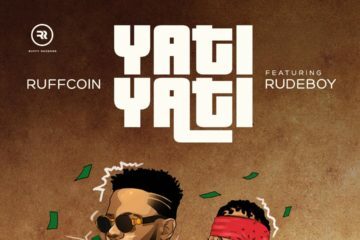 With each passing year, Mr Eazi‘s stock keeps rising. 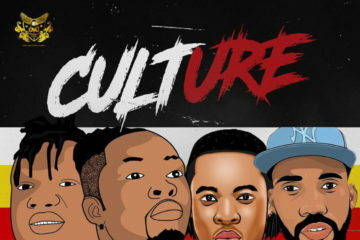 In 2015, Mr Eazi was a barely known “Nigerian act from Ghana”, as most people who knew him would say. 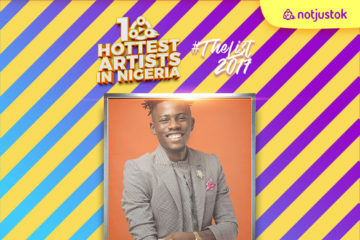 In 2016, Eazi came from relative obscurity to crash the party by debuting on #TheList2016 at #8. 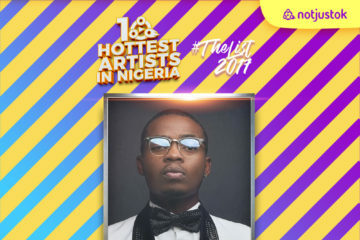 In 2017, he’s continued his sudden-and-steady rise to a very impressive Top 5 finish, ahead of some major hitmakers in the game. 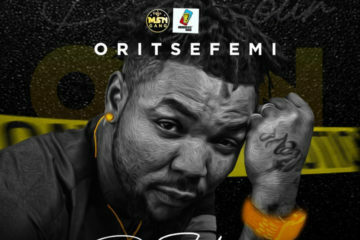 This is largely down to the “Leg Over” singer’s groundbreaking moves in the diaspora, as well as his ability to capture the hearts and minds of young listeners. 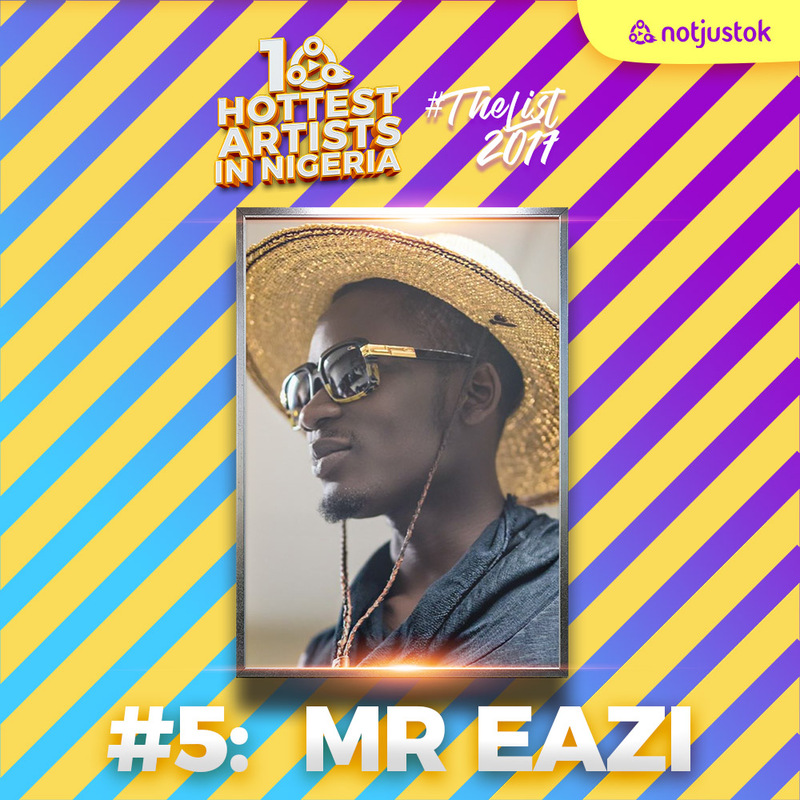 Mr Eazi has been in the headlines for multiple reasons in 2017. 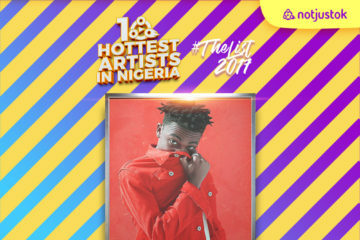 For starts, he’s currently the second best-selling/highest streaming Nigerian act on digital platforms (Spotify, Apple Music), stacking up thousands of dollars monthly. 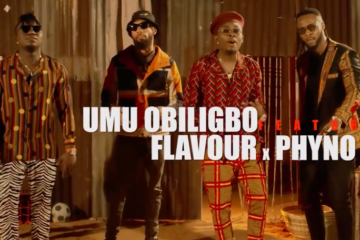 He’s also had 1 or 2 controversial moments, exchanging jabs with Runtown, and then making controversial statements that led to the Nigerian online community turning their backs on him; a battle he’s still trying to shake off. 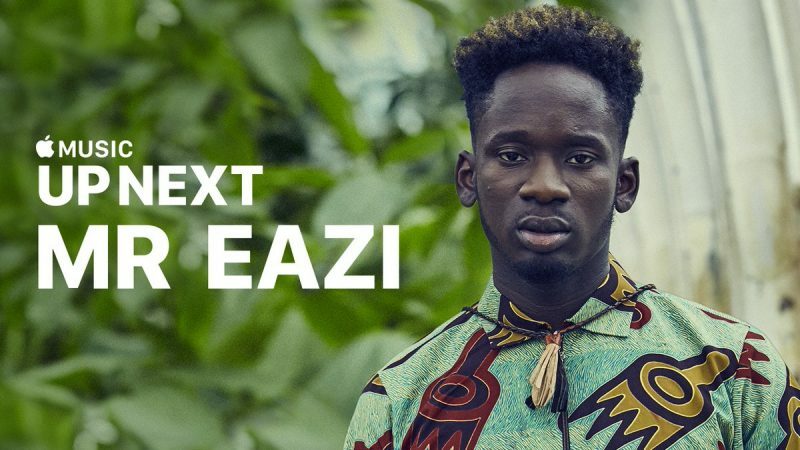 In terms of firsts, Mr Eazi is the first Nigerian act to become Apple Music’s “Up Next” artist, earning this feat back in July. 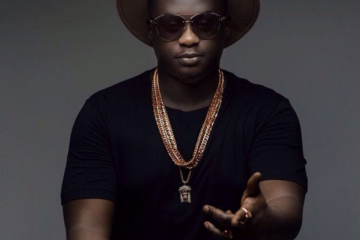 Mr Eazi is the first Nigerian (probably African) act to have his mixtape – Life Is Eazi (Vol. 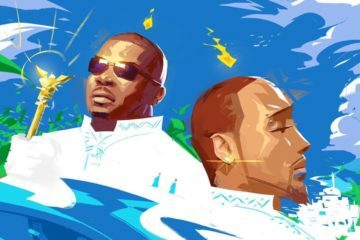 1) – Accra To Lagos – on the US Billboard and UK World Album charts. He’s also the first to perform on the very popular late night US talk show, The Late Late Show with James Corden. 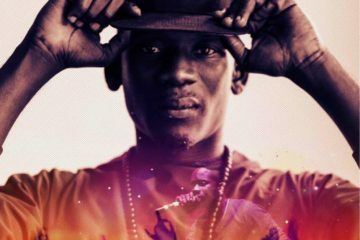 A couple months ago, Eazi performed at the Tidal X Brooklyn Concert, sharing the stage with the likes of Jay-Z, Chris Brown, DJ Khaled, Stevie Wonder, Cardi B, and many other global superstars. “The speed at which I have moved is scary to me, because it took my contemporaries like 5 to 6 years,” Mr Eazi says in an interview on CapitalXtra. 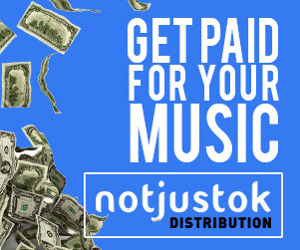 We at notjustOk.com couldn’t agree more!